Excitement is building for the new LEGO model exhibition opening at The Harley Gallery this weekend (January 21) following the phenomenal success of last year’s Brick City. 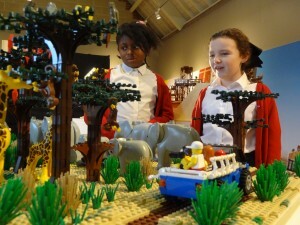 The record-breaking Brick City exhibition attracted more than 80,000 visitors over its three month run. 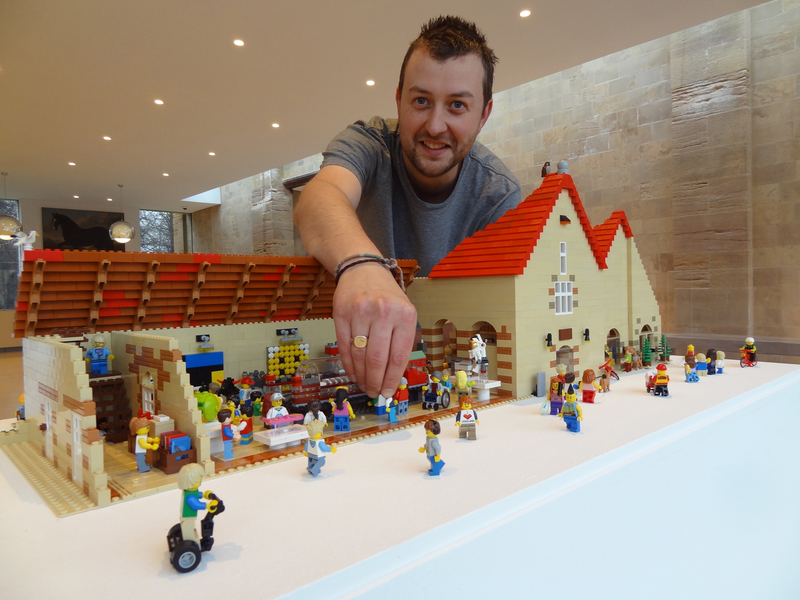 Now the same professional master builder is bringing his much lauded Brick Wonders show to the Welbeck estate in north Nottinghamshire for the first time. available to decorate. Suitable for all ages, bookings are now being taken for the sessions on January 21 and 22 taking place in The Harley Gallery’s Ceramics Studio. Brick Wonders – Ancient, Natural and Modern Marvels in Lego - created by Warren Elsmore – will take visitors on a journey through history and round the globe featuring both old and new wonders of the world. As well as ancient wonders, visitors can marvel at the recreation in miniature of some of the world’s most spectacular natural landmarks from The Great Barrier Reef and The Great Wall of China to the Matterhorn. 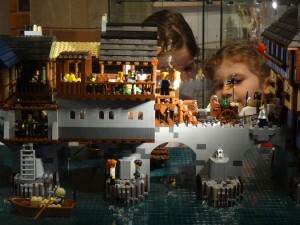 Seven modern inventions are also represented through the LEGO creations – from a Model T car and a light bulb to the international space station. To coincide with Brick Wonders, a minifig trail has been created by self-confessed AFOL (adult-fan-of-Lego) and gallery coordinator Carl Gibson. This series of specially created 12 minifigs will be hiding around The Portland Collection, and include Robin Hood, The Duchess of Portland and Michelangelo! There’s a trail sheet to pick up and follow, and each minifig introduces an artwork in the Collection. Also on show will be Carl’s own model of The Harley Gallery. Visitors are also invited to create their own piece of LEGO artwork on the Graffiti Wall and use the hashtag #MyBrickWonder when sharing any pix of their own creations – either at the gallery or models made at home, inspired by Brick Wonders. This exhibition includes a LEGO brick model of the ‘British Antarctic Survey’s Halley VI Research Station’, designed by Hugh Broughton. Hugh also designed The Portland Collection gallery at Welbeck, which has won four regional RIBA (Royal Institute of British Architects) awards, including East Midlands Building of the Year 2016, and a national RIBA award.